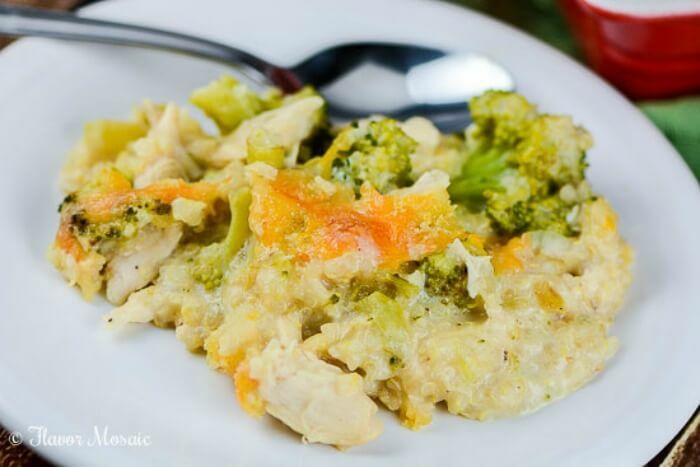 Chicken Broccoli Cheese Quinoa Casserole is a twist on a favorite classic comfort-food casserole, Chicken Broccoli and Rice Casserole, because instead of rice, it uses high-protein, gluten-free quinoa to make it healthy yet delicious. 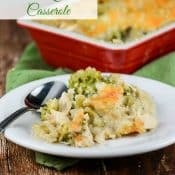 I love the classic comfort food casseroles, like the broccoli cheese casserole my Mom made when I was a kid. It was always a favorite of mine. It was so comforting on a cold day, or when I had a bad day, and no matter what was going on in my life, it made me happy whenever my Mom made it. 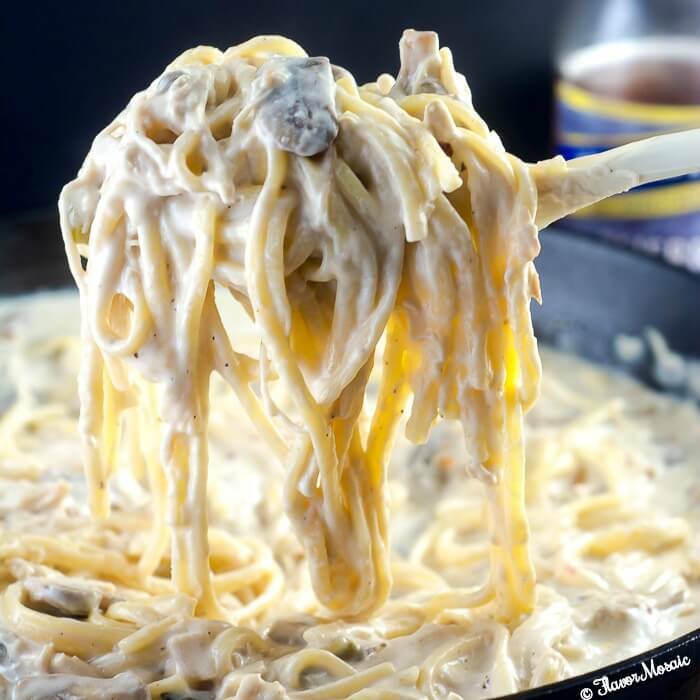 However, as an adult, I am looking for the flavor, and creamy comforting texture, like this Cheesy Chicken Bacon Ranch Pasta, King Ranch Chicken Casserole, or Chicken Tetrazzini with Asiago Cream Sauce, but not all the preservatives in the canned soups, etc. 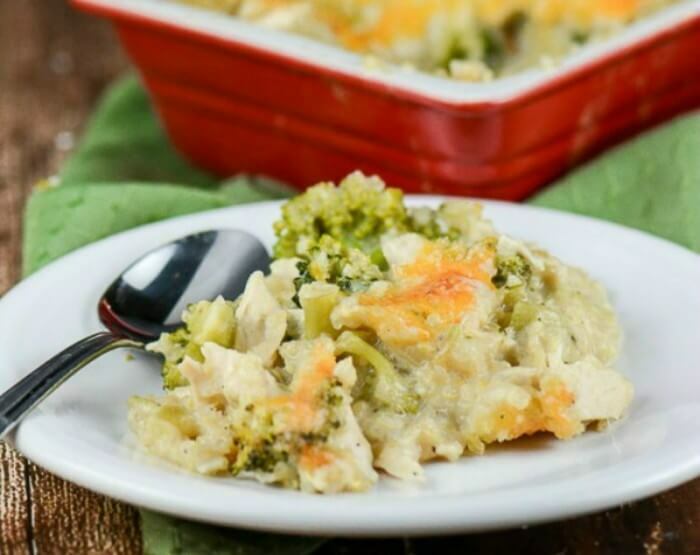 So I tweaked the famous Chicken Broccoli and Rice Casserole. I tweaked the recipe to ditch the canned soups and use high protein, gluten-free quinoa. 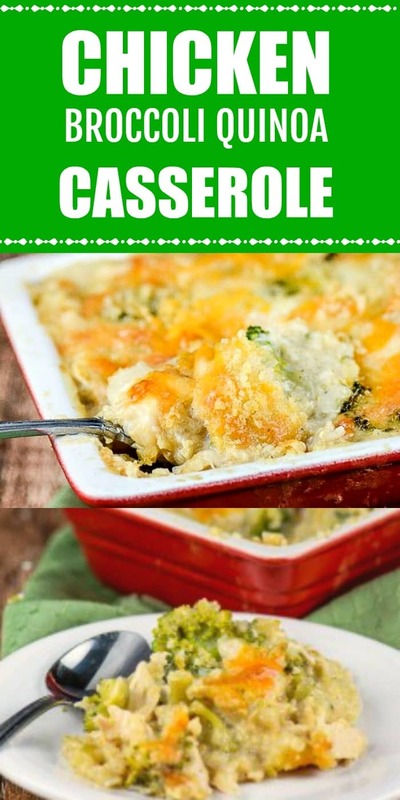 It still takes fantastic, and is a one dish casserole, and freezes well. 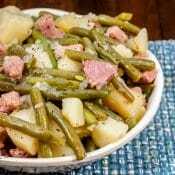 It would also be a wonderful dish for a put luck or church supper. 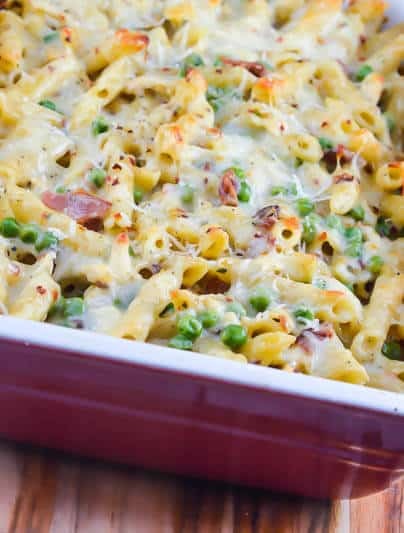 In addition, it is a fantastic (and yummy) way to use up leftovers, feed a crowd, and not break the bank because it is budget-friendly. I recommend using leftover chicken in the dish. 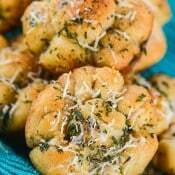 It works well with leftover Cajun Blackened Chicken, or Pan Seared Herb Roasted Chicken Thighs (Chicken Breasts could be substituted). or Chicken Piccata. Now it is your turn. 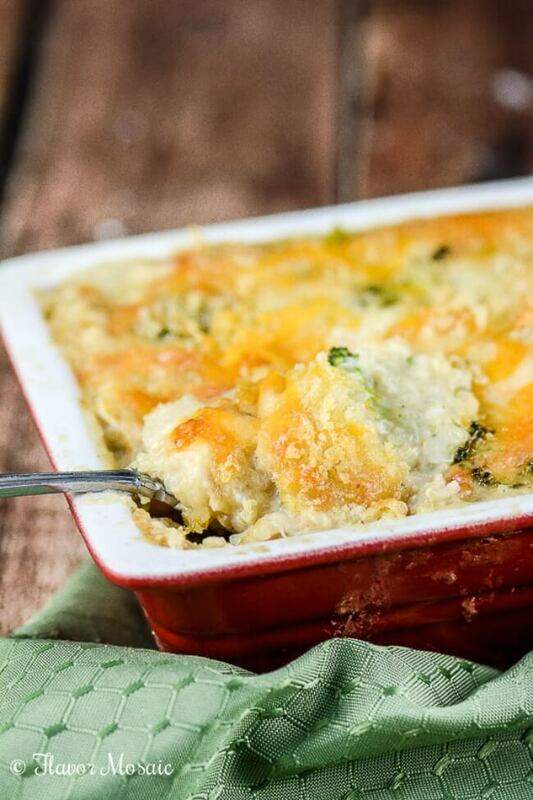 Leave a comment, answering the question: For which occasion you will serve Chicken Broccoli Cheese Quinoa Casserole? 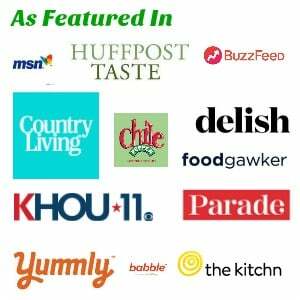 On your way to the printable recipe, be sure to check out these other amazing recipes! 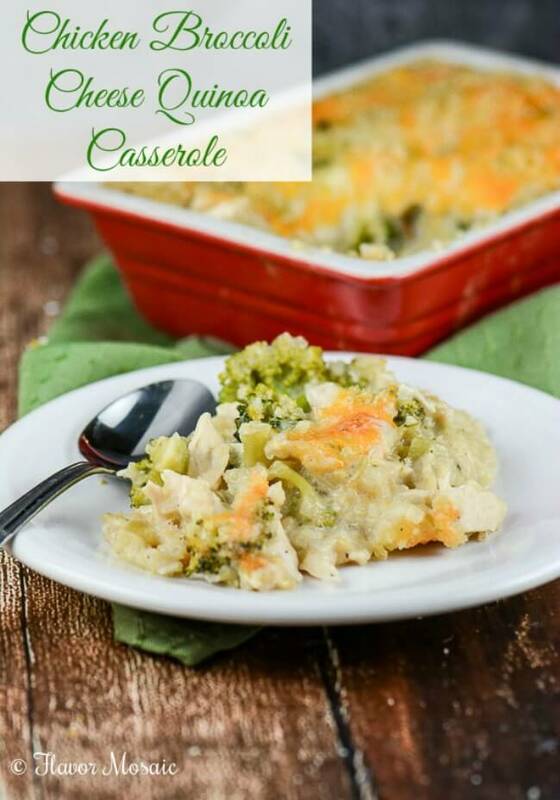 Continue scrolling down for the Chicken Broccoli Cheese Quinoa Casserole printable recipe. 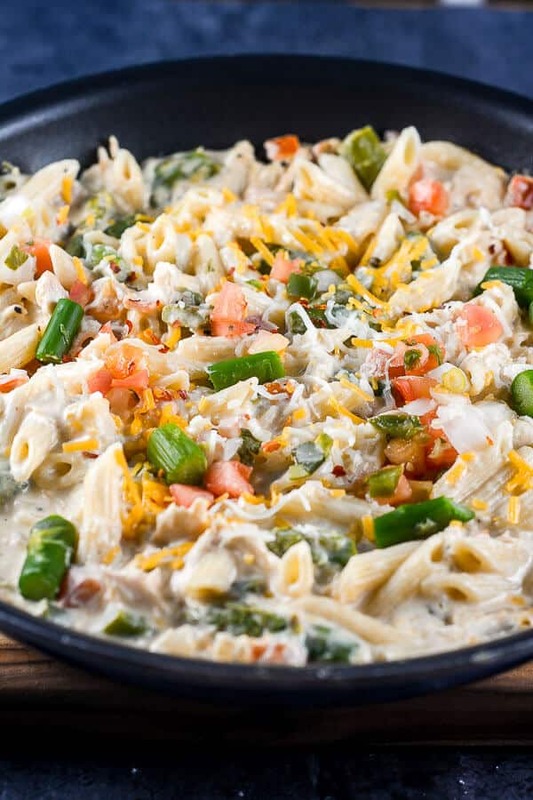 For another cheesy chicken casserole, try my Cheesy Chicken Bacon Ranch Pasta. 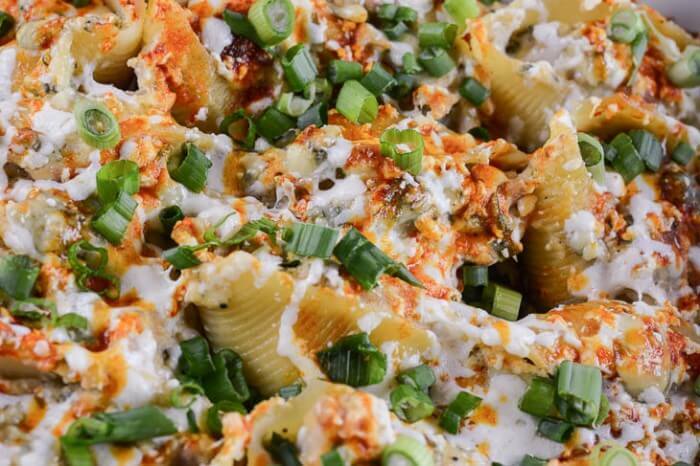 Or try my Buffalo Chicken Stuffed Shells. Preheat oven to 350 degrees. Spray an 9x13 baking dish with nonstick spray then set aside. 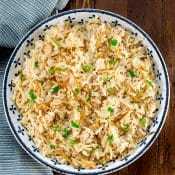 In a medium saucepan, over high heat, bring 2 cups low sodium chicken broth to a boil. Stir in the rinsed and drained quinoa. Cover, reduce heat to low, and simmer for about 20 minutes or until almost all the liquid has been absorbed and quinoa is tender. Remove from heat then let sit, covered, for 10 minutes and set aside. In a large microwave-safe bowl, add the broccoli florets and 1/4 cup of water. Heat in the microwave for 2 minutes until the broccoli florets are bright green and slightly tender. Set aside. 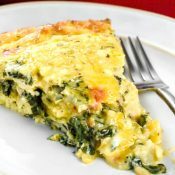 Meanwhile, in a large skillet or dutch oven over medium-high heat, add 1 tablespoon of olive oil and melt one tablespoon of butter. Add chopped onion and chopped celery and saute for about 5 minutes until the onions are soft. Add minced garlic and saute for about 1 minute. Sprinkle in flour (gluten-free flour, if desired) and stir to cook for 1 minute. Reduce heat to medium. Slowly pour in 1 cup low sodium chicken broth, followed by one cup of milk, stirring to avoid lumps. Add poultry seasoning, and salt and pepper to taste. Turn heat back down to low then simmer until slightly thickened, 5 minutes. Remove skillet from heat then pour sauce into the large bowl of broccoli. Add cooked quinoa, cooked chicken, and half the cheese and then stir to combine. 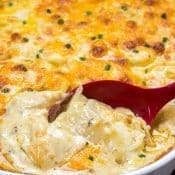 Pour mixture into prepared 9x13 baking dish then sprinkle remaining cheese on top. Sprinkle bread crumbs evenly on top. 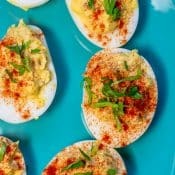 Place the baking dish on top of a baking sheet in case of bubble overs then bake for 20-25 minutes or until top is golden brown and bubbly. Let cool for 10 minutes before serving. My favorite!! 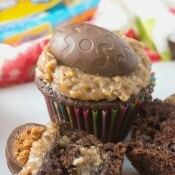 I make it ifrren and freeze in single servings!! Favorite go to lunch! 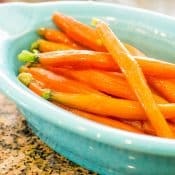 Do you cook it before you freeze it? Can this be frozen? If so, before or after cooking?